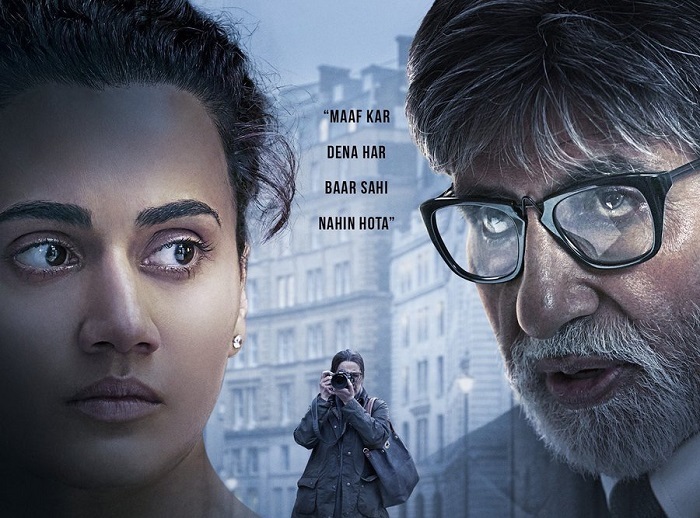 Badla has shown good hold again in fourth week. Film has collected an approx 5.25 crore nett in week four. Film has registered a drop of around 50-55% from previous week. Good showing in 4th week has ensured that Badla will cross 85 crore nett in its theatrical run in India. It should collect significant again in fifth week. Film is already a Super hit at box office.